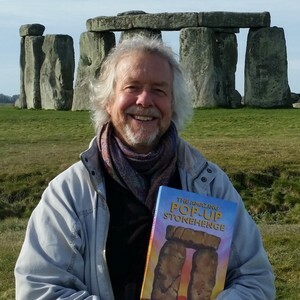 Ask the archaeologist: Elizabeth Allen, aged 9, asked Julian Richards "What's your favourite part of Stonehenge?" I want to be an archaeologist! Ask the archaeologist: Ben Broadbent, aged 15, asked Julian Richards "My question is what should I be doing now if I want to be an archaeologist?" My name is Aaron and I am a member of the Pontefract branch of YAC. 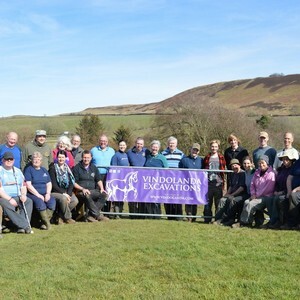 In April I was lucky enough to secure a funded bursary from the Roman Research Trust and Roman Society to excavate at the Vindolanda Trust in Northumberland.